Sometimes people give me too much credit for making things happen at Tannan Plastic Surgery. Believe me when I say there is an incredible all-female dream team that never misses a beat. Every single member of our team treats you like family – giving you the highest level of care possible. 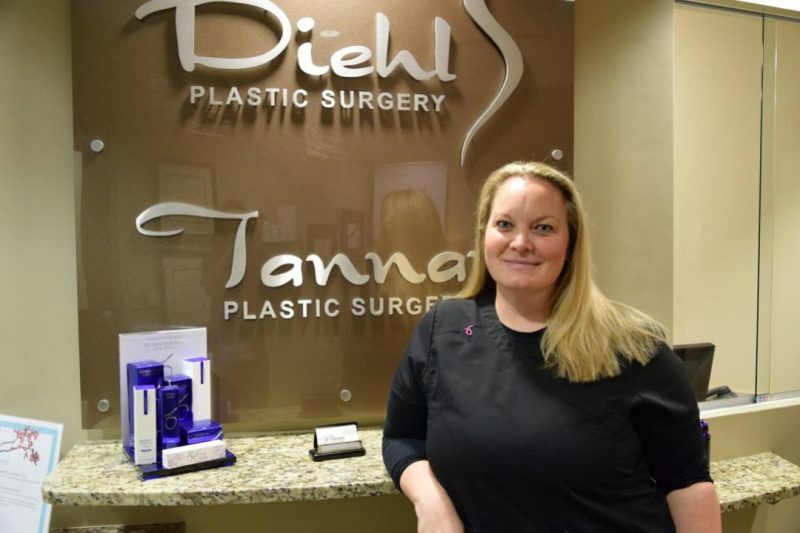 Today I want to take a moment to introduce you to Christina Cesta, the Senior Administrative Assistant for Tannan Plastic Surgery and Diehl Plastic Surgery. She is the organizational mastermind at the office, handling every phone call, email, and referral request (in addition to countless other responsibilities!). 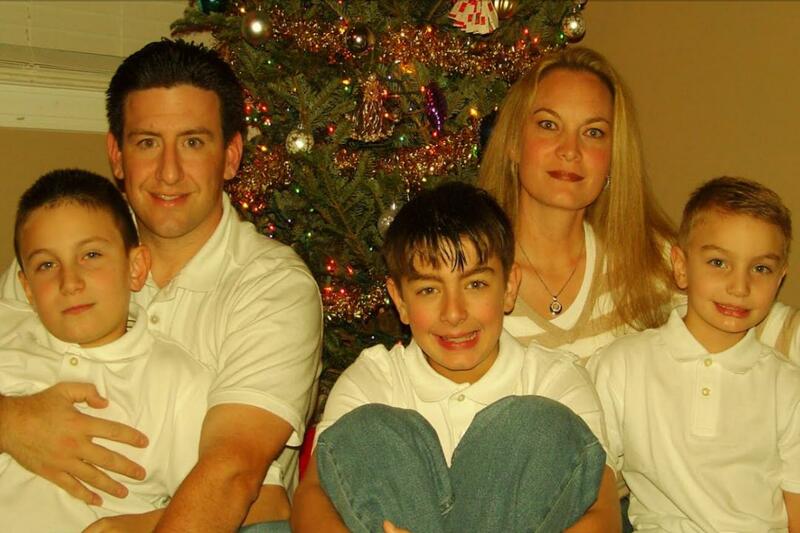 Christina grew up in Simi Valley, California as a tomboy who spent most of her time playing sports with her brothers. And for good reason, since a lot of that energy has transferred into being a mother to three very active, football-loving sons. With a guilty pleasure of shopping from home on Amazon (can’t we all relate? ), here’s a fun Q&A with Christina to give you some insight into this dedicated team player we all know and love! A: I am one of the first people that you will meet, whether it’s on the phone or in-person. I answer the phone, schedule consults, check patients in and out, and I perform other administrative tasks to keep us organized. A: My favorite thing to do is spend time with my husband and three kids. 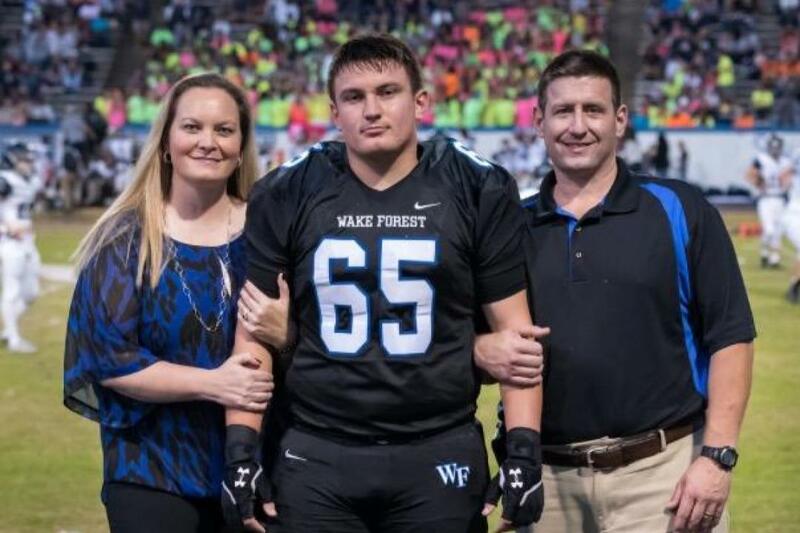 I also enjoy watching my youngest son play high school football. Q: Name a movie you can watch a zillion times? A: I love all the 80’s movies, but if I had to choose one, I’d have to say Dirty Dancing! A: Pei Wei! I love their fried rice and vegetable spring rolls. A: Put on a pair of cozy pajamas and watch Netflix with my husband. A: Honestly, I probably wouldn’t change much. But I would definitely buy an RV so that I could travel back and forth to Alabama to visit my two older sons who both attend college there. A: Definitely Botox and the Obagi ZO Skin Care Line – the Growth Factor Serum is my favorite! A: I absolutely love working with Dr. Tannan!! She is a fabulous surgeon and an even better human being. She is just a wonderful person to be around and I am so thankful to be part of her team! At Tannan Plastic Surgery, our mission is to restore you to your most confident, positive self, while staying true to who you are. Whether it is Botox, skin care, or any of our top plastic surgery procedures, we couldn’t do it without the help of Christina and the rest of our wonderful all-female staff. As you look for the best cosmetic surgeon in town, give us a call or schedule a consultation today and come see our exceptional team for yourself! Stay tuned in to our newsletter for features on the rest of the women that make this place tick!